Looking to invest in a shipping container? It’s easy to buy one, andyou can convert it into almost anything you desire, be it a swimming pool, mini office or retail outlet. It’s a great purchase to make, but what happens if you don’t need one for permanent use? In instances such as this, you can rent one. Here are a few caseswhen it might be better to hire a 20ft shipping container instead of buying one. In Australia, you can hire a shipping container for as little as fifty dollars a month. Your rental fees are also tax deductible. Instead of spending up to thousands to buy a container, why not rent one for less than a brick and mortar rental would charge? You can save the money or use it in a way that will benefit you more than owning a 20ft shipping container. If you buy a shipping container, you’re investing in a permanent structure which might only beusedon a short-term basis. It doesn’t make sense to buy something expensive which you won’t get a return on for many years – if ever. There are rental options for every need. For example,if you own a catering company, there are refrigerated containers available which you could use as a temporary cool room or walk-in fridge for a festival or event. Your container idea might encounter stumbling blocks, oryou also might need to put it on hold temporarily due to unforeseen circumstances. 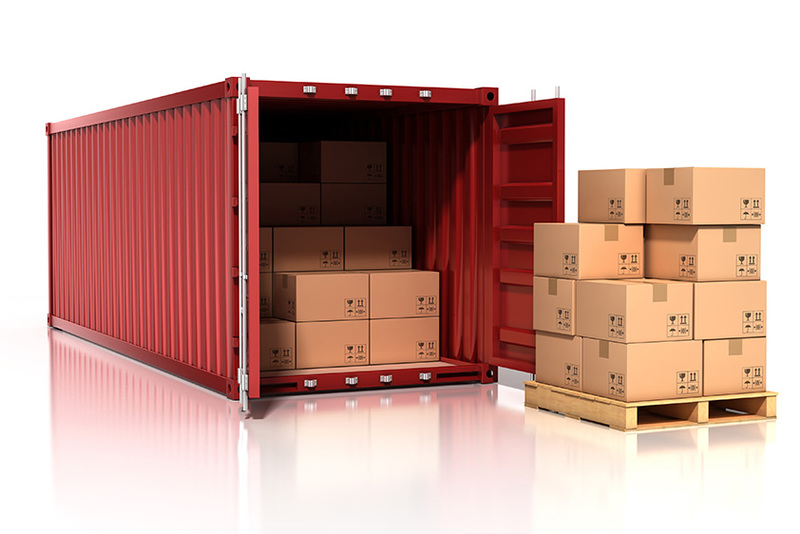 When hiring a shipping container, you can choose short, medium or long-term hire. You could decide on any design and use for it, and return it when donewith it. If you need a large space that’s easy to move to different locations, hiring is a better option. It’s large enough to use as a mobile office or home space, and easy to transport. A 20ft shipping container can be moved around on a semi-trailer, tilt tray, crane truck or a side tray and crane truck can lift the containerto where it needs to be if the location is n’t easily accessible. Hiring a shipping container requires very little money,butthere’s no limit as to what you can do with it. If you’re interested in hiring a 20ft shipping container in Australia, Affordable Containers can assist you, so contact us today.